A Windless Place, a new novel by Toni Fuhrman, will be published by Adelaide Books later this year. 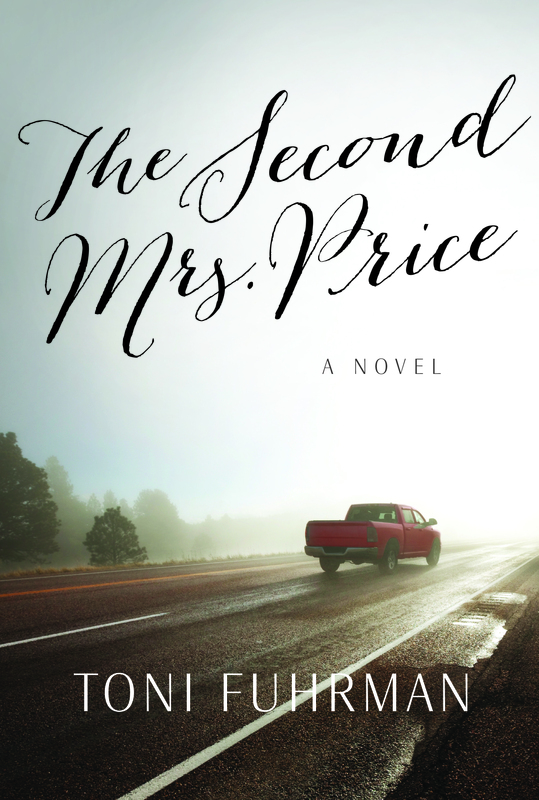 THE SECOND MRS. PRICE — print and ebook editions available now! The Second Mrs. Price, published by Lagoon House Press, is available in print at Amazon, Barnes & Noble, and through your local bookstores. The ebook edition is available at Amazon, Barnes & Noble, Kobo Books, and at the Apple iBooks Store! 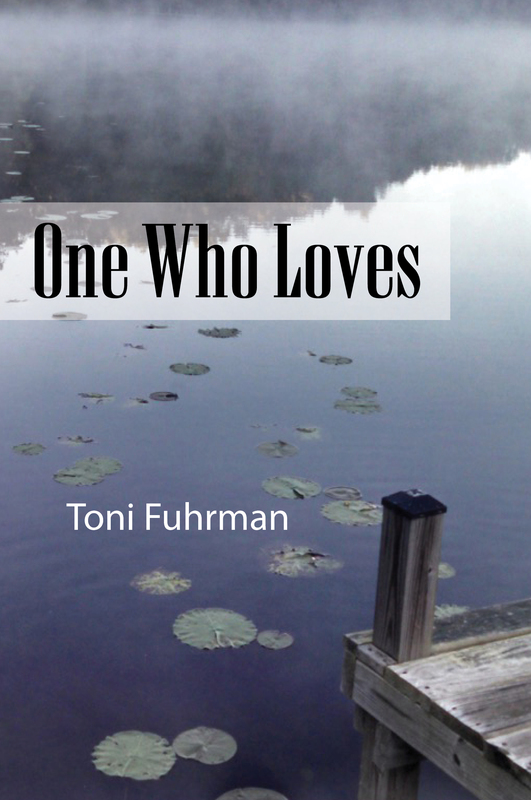 ONE WHO LOVES — print and ebook editions available now!